Author: Henderson, Tony Set In . . . 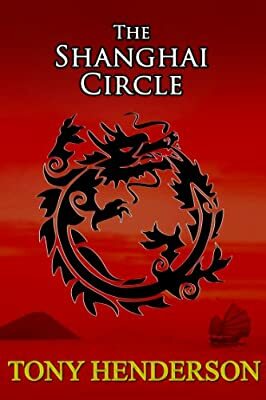 In 1936, the rise of communism in China and the threat of an invasion by Japan, means taipan, Charles Guest, assisted by his daughter, Davina, must steer the family trading house through tumultuous times. Heir to the Sung triad society, Joseph Cheung, learns the ways of the triad where vice and violence dominate Shanghai’s criminal world, while Irina, a young and beautiful stateless Russian woman, falls into the triad’s clutches and fights to escape. A kaleidoscope of entrepreneurs, merchants, peasants, criminals and fugitives, provide colour, love, rivalry and danger, as fictitious characters are woven into actual events in this extraordinary city.